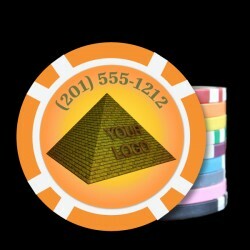 How are the chips printed? 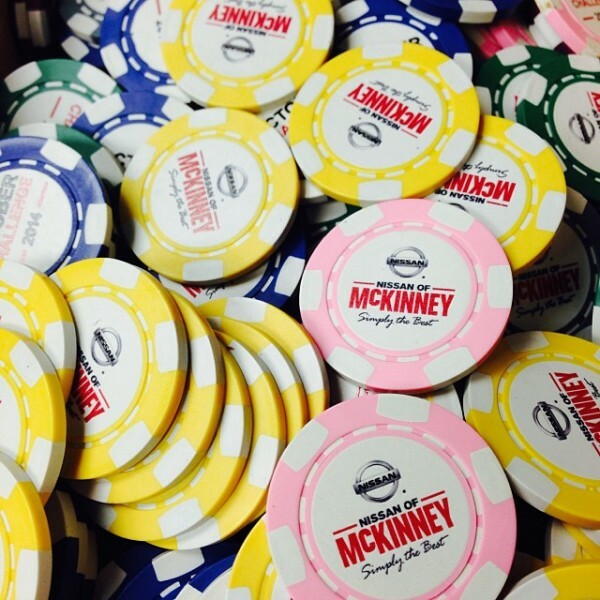 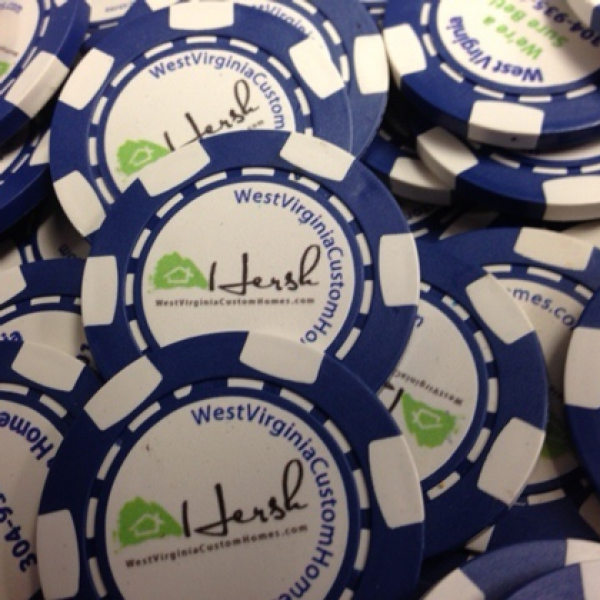 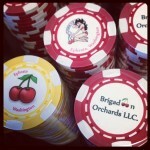 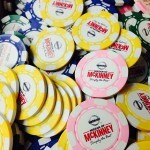 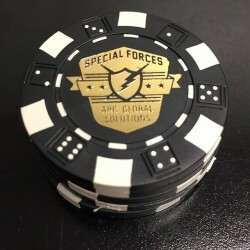 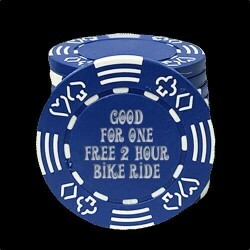 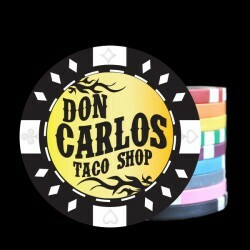 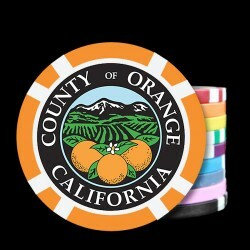 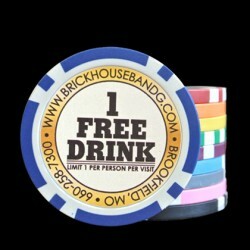 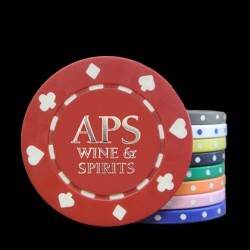 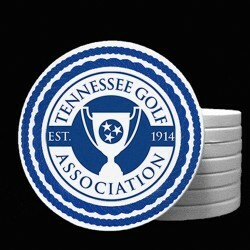 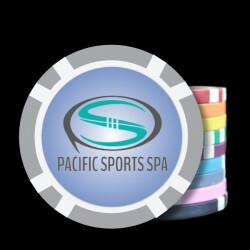 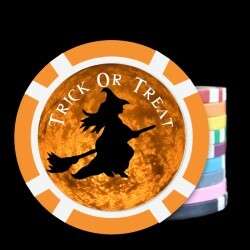 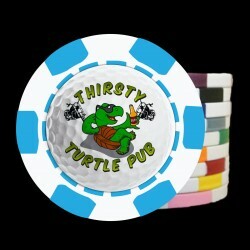 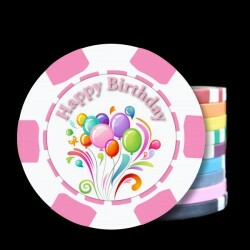 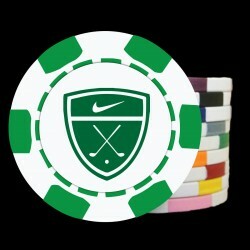 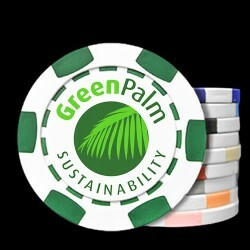 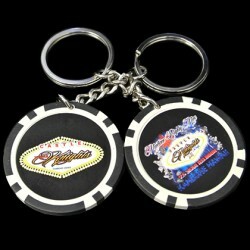 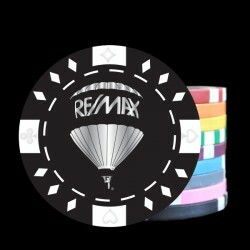 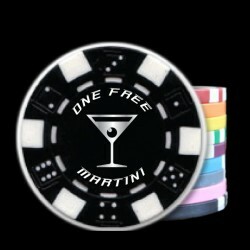 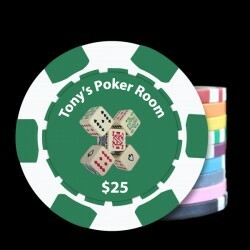 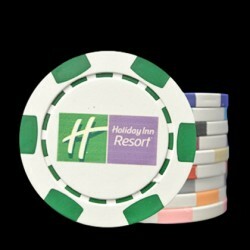 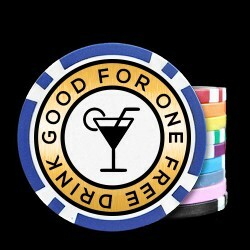 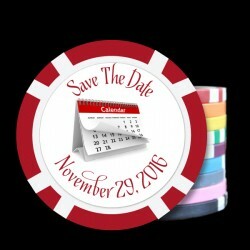 The 6 Stripe Personalized Poker Chips are directly printed onto the poker chip with our premium print process. 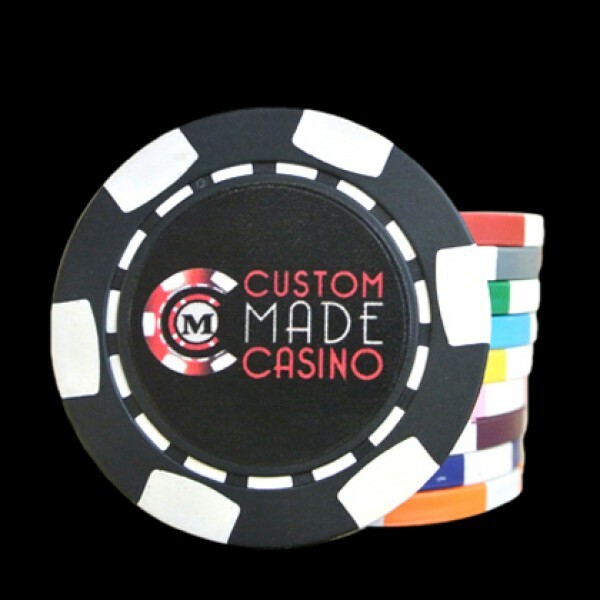 See our video below to see the customization in action! 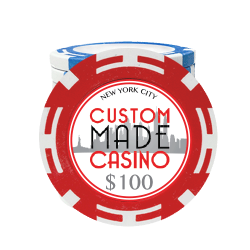 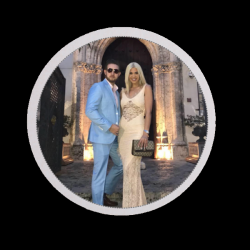 Reviews (18) Related Products (41) Contact Us Free Virtual Proof Production Time Extra Options Large Quantity Orders Popular Uses Questions?